Daoud Hosni Khodr had been working in a printing press binding books when he met Shaykh Mohammad Abdo, who listened to his singing and encouraged him. He learned to play the ̕ ud in Mansoura, with Muhammad Sha̕ ban, the same teacher of the famous Abdu Al-Hamuli. He started singing adwar composed by ̕Abdel Rahim al Masloub, Al-Hamuli and Muhammad ̕ Uthmân. He was twenty years old when he started composing adwar, with “Asir el Echq”. Soon, he became a full fledged composer of adwar. 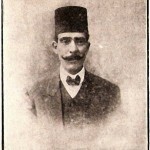 Along with Ibrahîm Al-qabbâni, he was the worthy successor of Hamûli and ‘Uthmân. For half a century, Daoud Hosmi diffused in the ears of millions nationwide the thrill of his melodies. He introduced new styles in the art of music by innovating new tunes and introducing “Maqams” of Turkish and Persian blending. With his compositions he matched the music of both his predecessors and contemporaries. 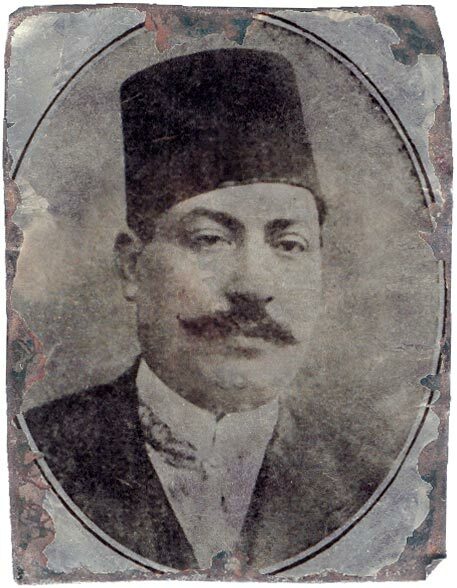 He gave so many compositions to the most famous singers of the early twentieth century such as Sayyed al-Safti and Zaki Murâd, but also to several singers of the younger generations such as Fathiyya Ahmad , Umm Kulthum, Saleh ̕Abd al-Hay, Nagât °Ali, Layla Murâd and Asmahan whom he discovered In the mid-thirties. Daoud Hosni was the first in the Arab world to compose music for an entire opera in Arabic: “Samson and Delilah”. The critics considered it “A unique event in the history of Arab music”. 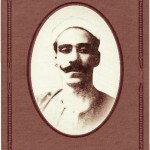 In 1906, he was granted the first prize at the Musical Congress in Paris, for the composition of his famous hit “Asir El’ Eshq”. During the Convention of Music held in Cairo in 1932, he was hailed as the composer of an immortal heritage of Egyptian music art.